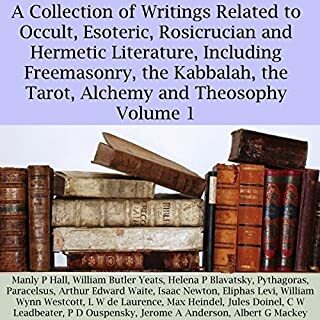 Manly P. Hall, masonic and esoteric scholar, traces the path followed by initiates to the ancient craft. Hall also recounts the ethical training required of a Freemason, and he profiles the character traits a Mason must "build" within himself. More than a mere social organization a few centuries old, Freemasonry can be regarded as a perpetuation of the philosophical mysteries and initiations of the ancients. 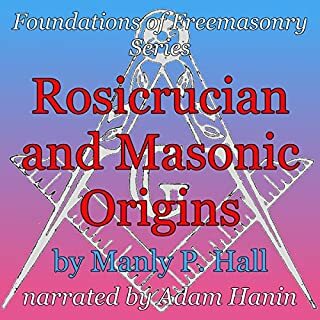 This book reveals the unique and distinctive elements that have inspired generations of Masons. Thoughtful members of the craft, as well as outsiders, will appreciate its exploration of Masonic idealism and the eternal quest, from humble candidate to entered apprentice and master Mason. This was amazingly awesome and enlightening! This is a must for every man seeking to become a much better man. Is what the title says it is. I couldn't get past the drone of this guy's voice. I was very interested in the subject. 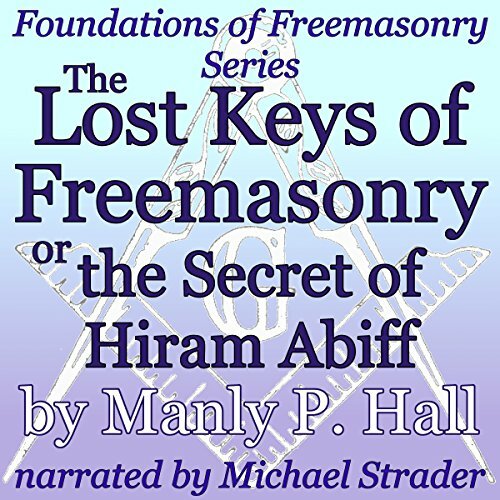 A great book, and a must read for all Master Masons. 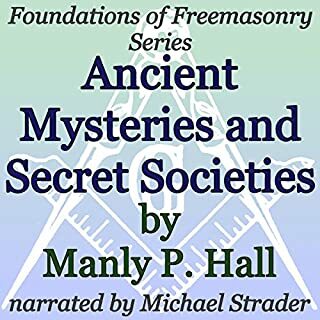 This is the perfect Manly P. Hall book to start with before getting into his other works. wont be listening to this again. glad i didnt try to read this. 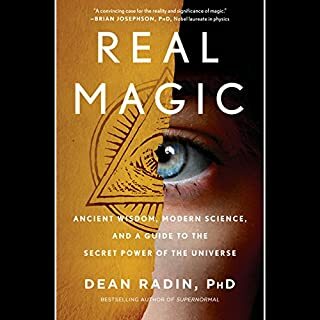 This is great info for Freemasons if you want to learn about the Esoteric side so often missed from the ritual. Am going to listen again. 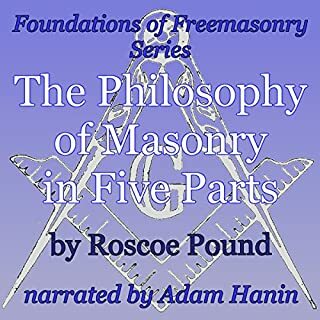 This is a book that i would reccomend to all Master Masons.